With the true meaning of partnership, we take the time to guide you through the process. We are in this together, forces aligned, and treat all stakeholders with the utmost respect. 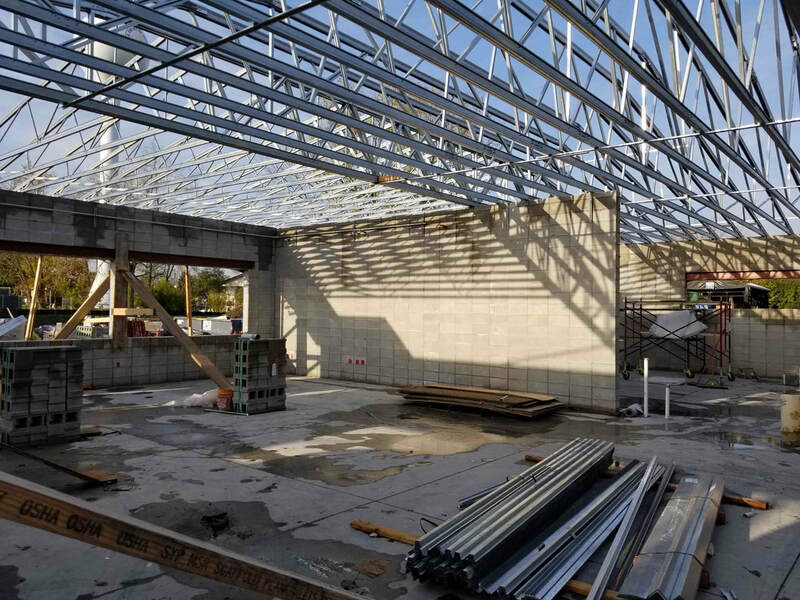 Troop performs full-service commercial construction and construction management through a highly experienced team of on-staff construction managers and architects. 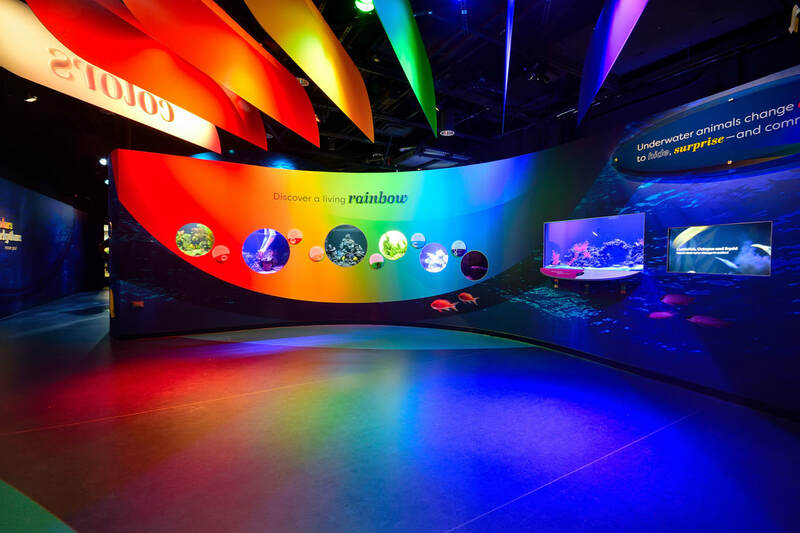 ​Troop manages the design + construction process for a high-efficient and cost-effective project delivery. We self-perform carpentry and labor. ​Type of project where the client pays ACTUAL cost of construction project with guaranteed price; fully transparent project delivery; Troop provides comprehensive construction management services. ​Troop provides realistic project budget and estimating, constructibility expertise, and permitting coordination to save the Client time and money at the beginning of a project. ​Effective project management for non-construction projects. ​We are fully trained to effectively execute a plan to deliver projects on-time, on-budget, safely, and to the satisfaction of our customers. We can utilize non-union, prevailing wage, or union labor. All of our employees are trained in the US Army Corps of Engineers Construction Quality Control Management for Contractors. We provide Self-Performance of carpentry and labor. 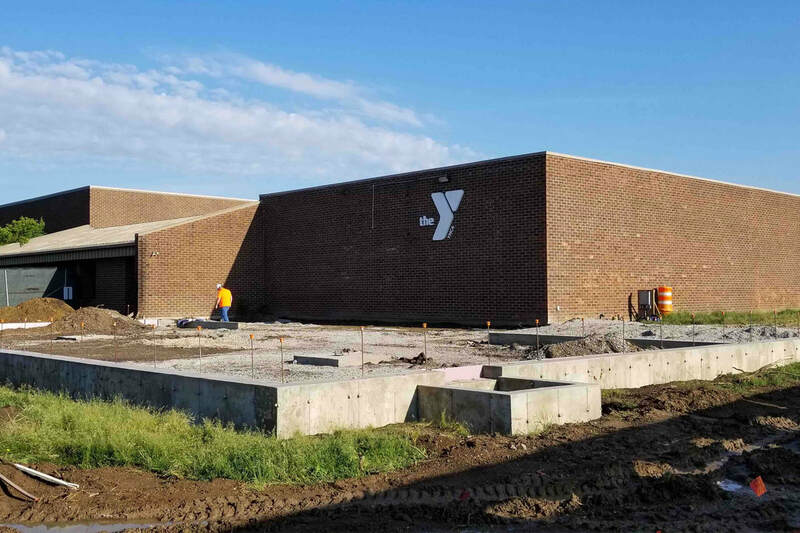 This building addition project, started in April 2018, adds a 5000 square foot Wellness Center, Youth Center, and support spaces onto the existing facility. To be completed September 2018. Multi-phased project that added a 7000 square foot addition (PH I) and provided major interior renovations (PH II) to the existing school in Burr Ridge, IL. PH I building addition added a new Learning Commons, 2-classrooms, Conference Room, 3-bathrooms/shower, and other support spaces. Site work around the addition includes regrading for a retention pond, asphalt paving for playground activities, and concrete sidewalks. The school was able to remain operational during construction through unique planning of construction activities, temporary protection, and proper scheduling. 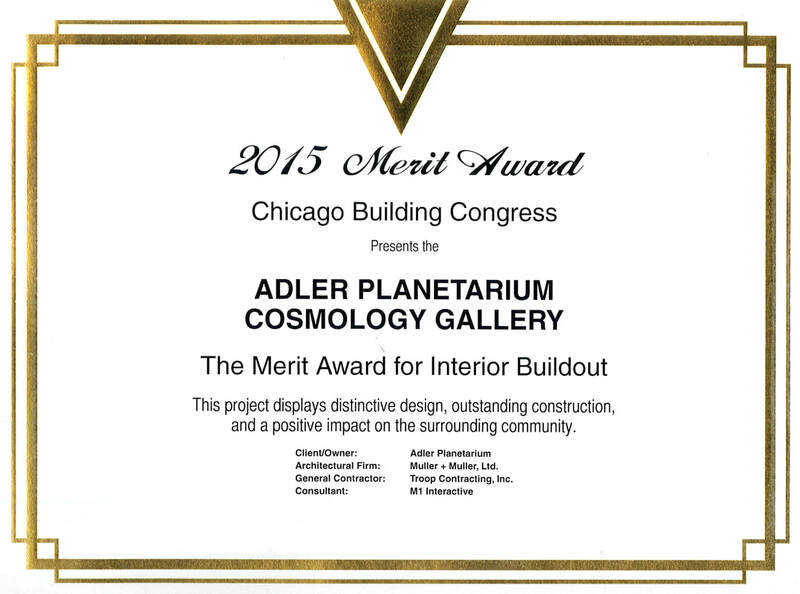 "...They have provided exceptional service to the Adler Planetarium….their attention to detail, knowledge of all aspects of architectural elements and construction, and sense of stewardship have been invaluable..."
​- Program Manager, Reyes Associates, Inc.
"Troop Contracting sets a very high standard of customer service... always concerned about the health, safety, and general comfort issues... They went above and beyond..."
​"​Everyone in Troop Contracting’s organization, from the jobsite superintendent to the owners,​ were personally engage throughout the project…"